Enjoy easy care living in this well presented and modern 3 bedroom, 2 bathroom townhouse. 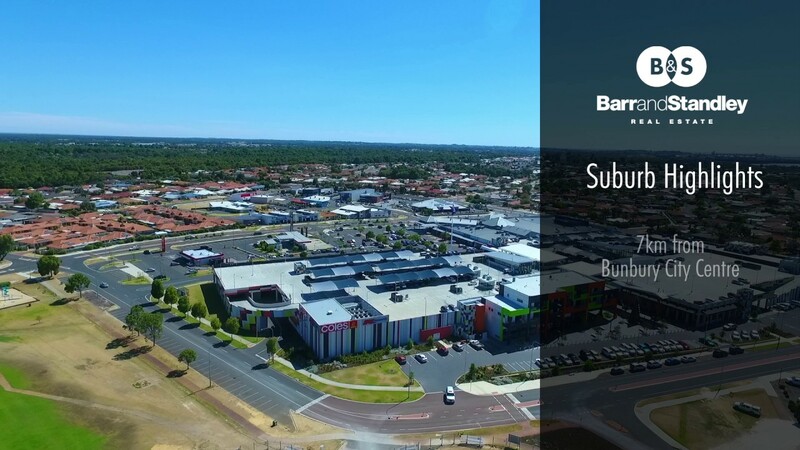 Conveniently located within walking distance to a full range of local amenities such as Eaton Fair Shopping Centre, restaurants, public transport, recreation facilities, doctors and much more! The heart of this home is the bright and spacious open plan kitchen, living and dining area that opens up to the alfresco and easy care backyard, perfect for entertaining! With also featuring a spacious master bedroom with ensuite and walk in robe, generously sized minor bedrooms with BIR’s, double lock up garage with storage nook and small garden shed, this property proves well suited for young couples, downsizers, retirees or investors. Come and see for yourself just how delightful this home is!